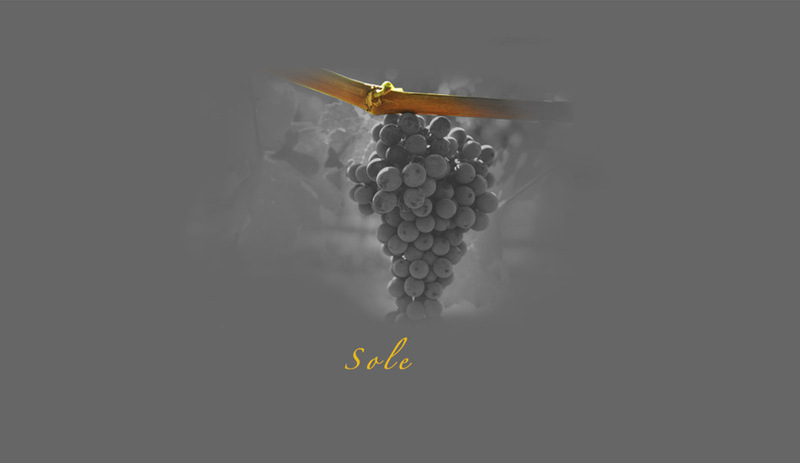 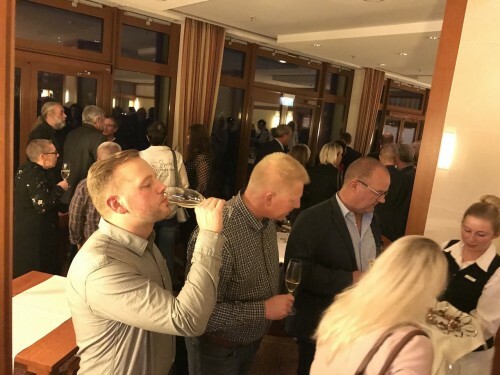 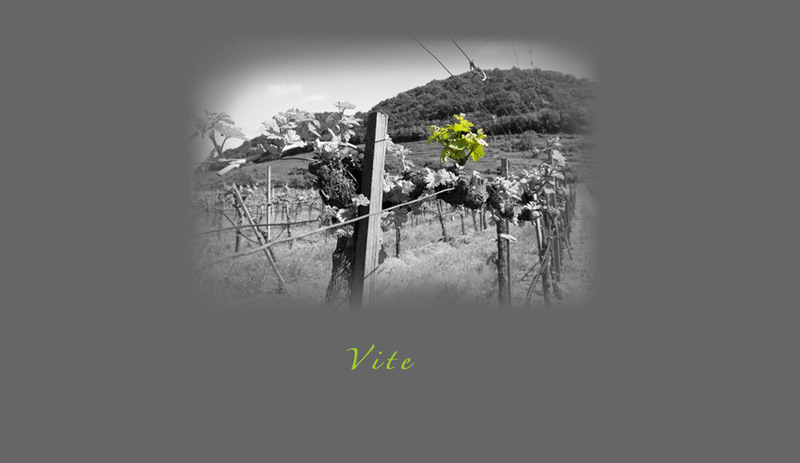 A weekend full of events: Le Mojole wines met a group of wine lovers in Germany. 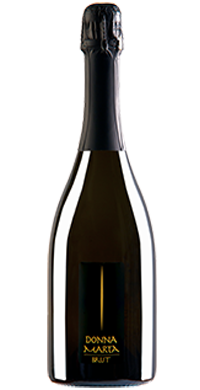 It has been a great exeprience, an occasion to explain our way of wine during a very special tasting of our Donna Marta Selection. 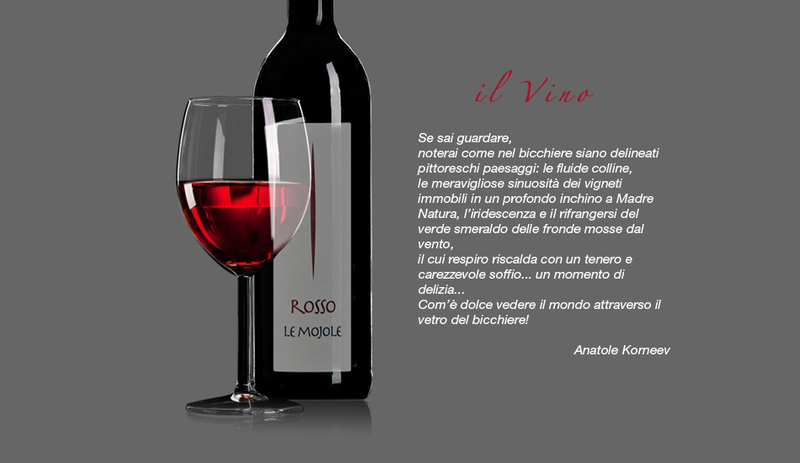 It is always a pleasure to see a warm smile after a sip of our wines. 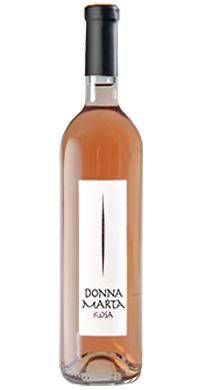 In Berlin Donna Marta Rosa has been awarded with a Silver Medal, an important point for a rosé wine. 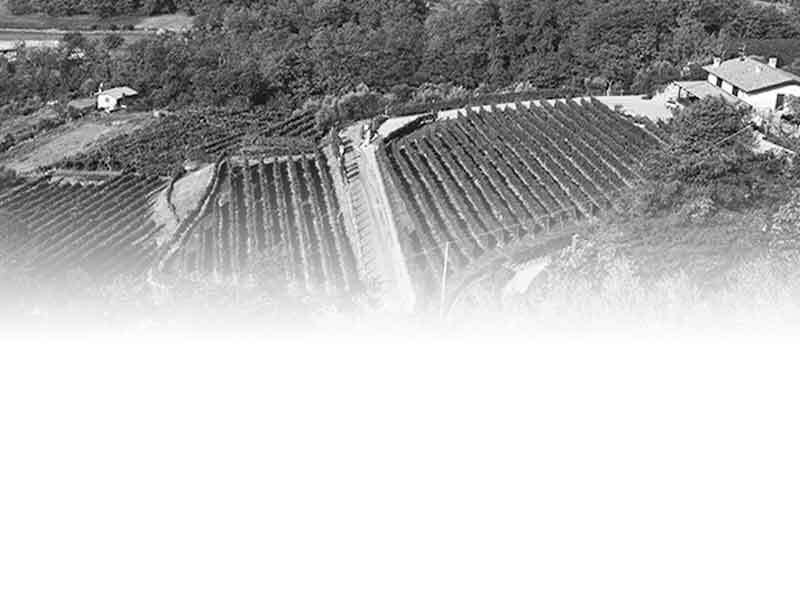 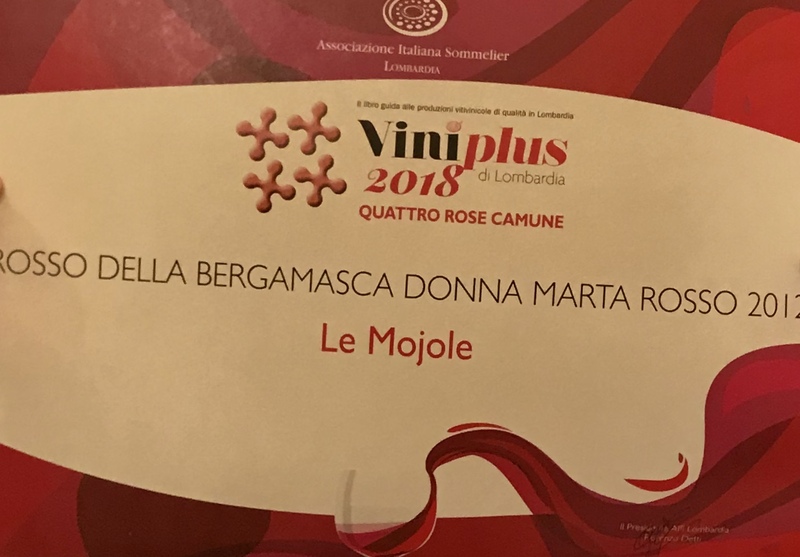 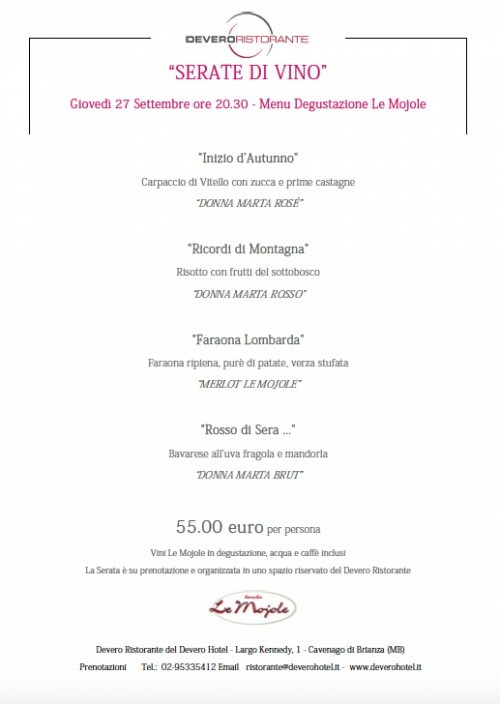 The Sommelier Guide of wines for Lombardy gives 4 Rose Camune to our Donna Marta Rosso 2012, significant expression of a land growing in quality. 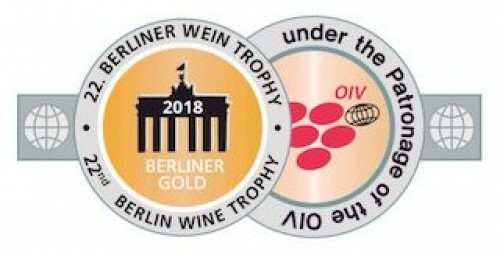 We got it again! 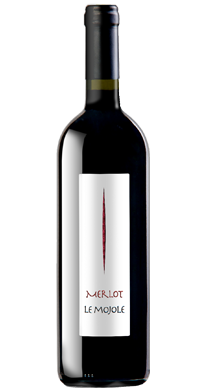 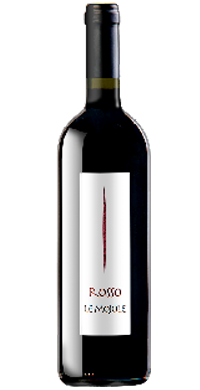 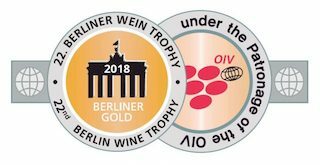 Donna Marta Rosa 2017 100% Merlot won the Gold Medal at Berlin Wine Trophy July 2018! 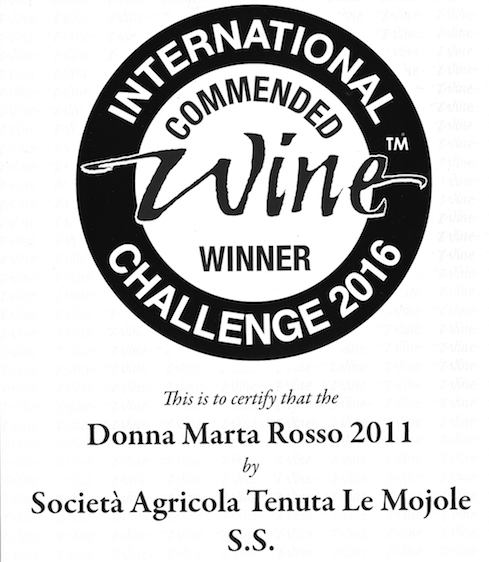 This award comes as a confirmation for this rosé, kindly strong and which is the perfect expression of the producer herself. 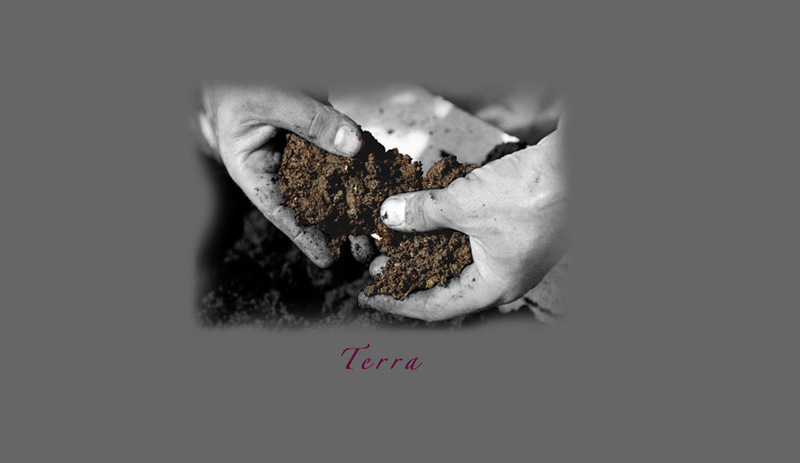 Tuesday and Thursday from 9.00 to 12.30 a.m.